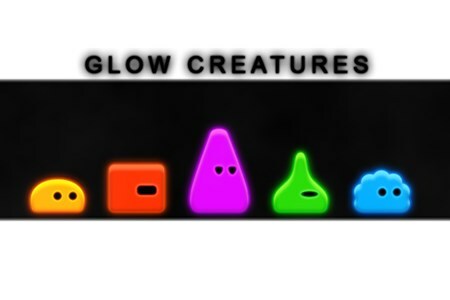 This is a demo of the "Glow Creatures" pack from Scirra Store. This is not a game. This is a demo of the "Glow Creatures" pack from Scirra Store. This is not a game.